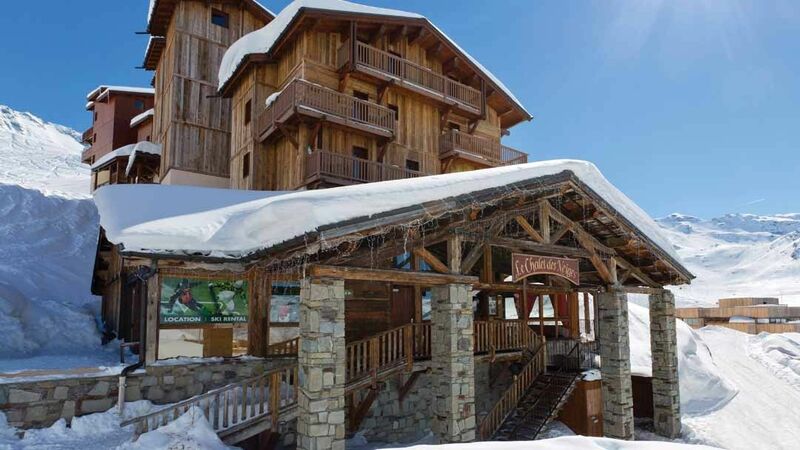 Our view: In a great location with ski in/out in good conditions, this chalet offers good value and you even have the use of the pool & sauna too! 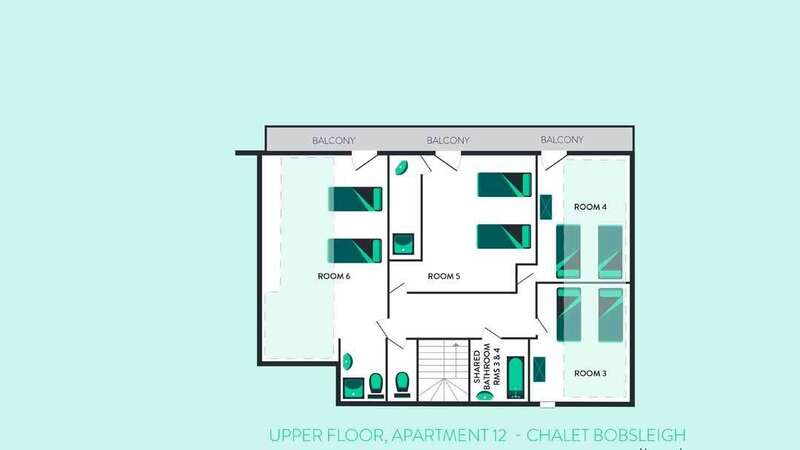 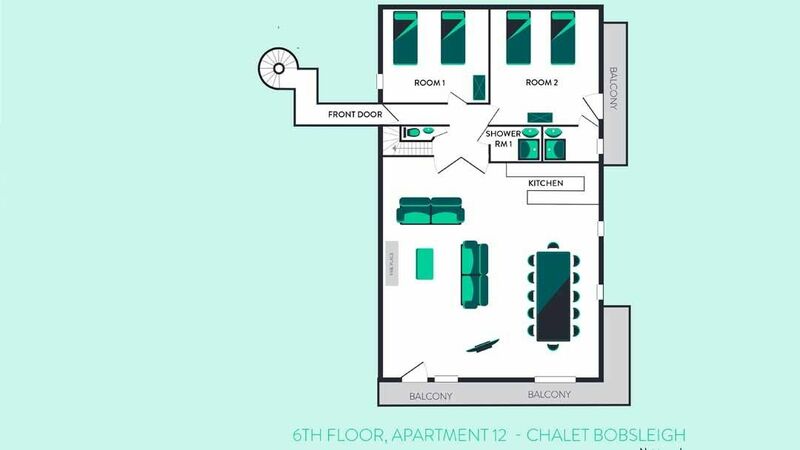 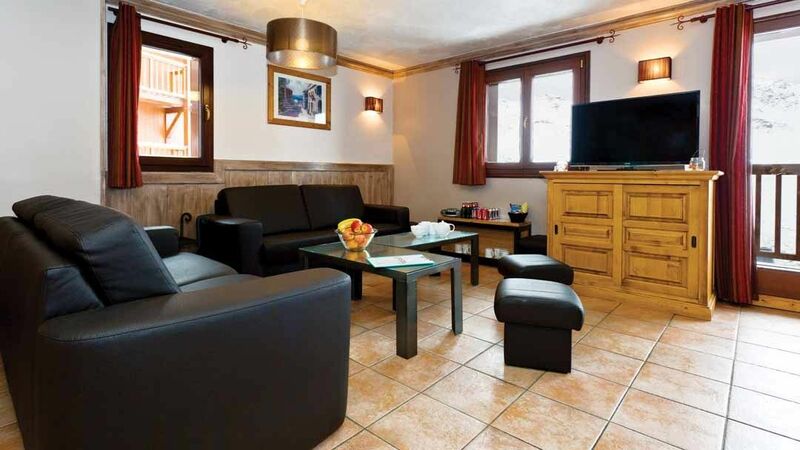 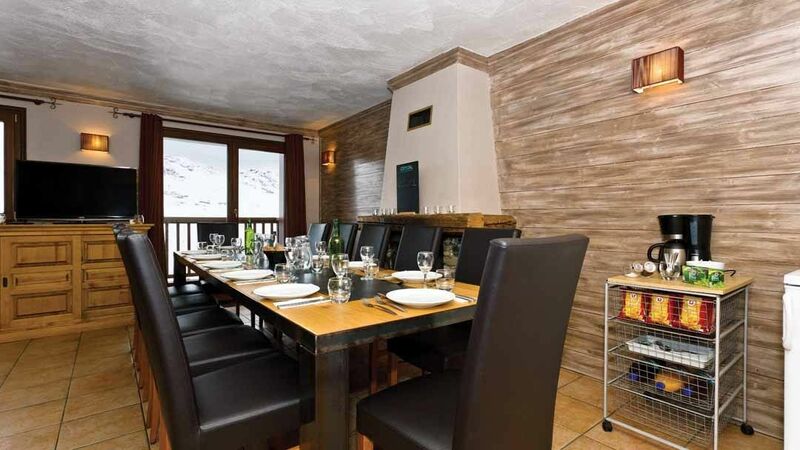 Chalet Bobsleigh sits in a prime spot just above the village centre, boasting doorstep skiing and is just a minute's walk to the nearest bars and restaurants. 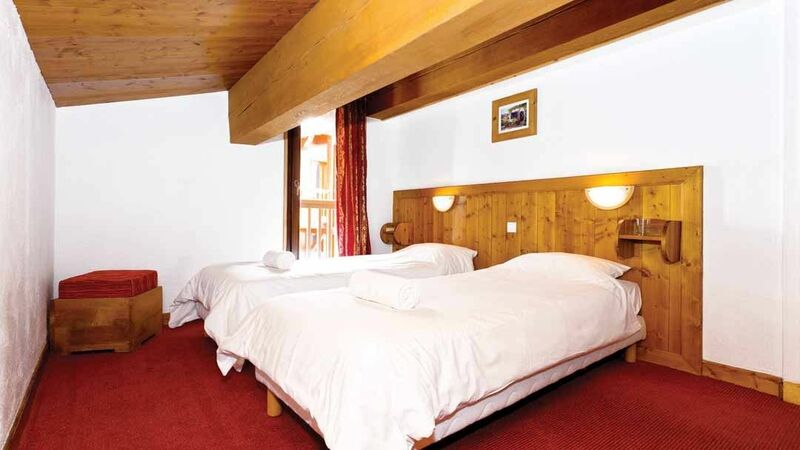 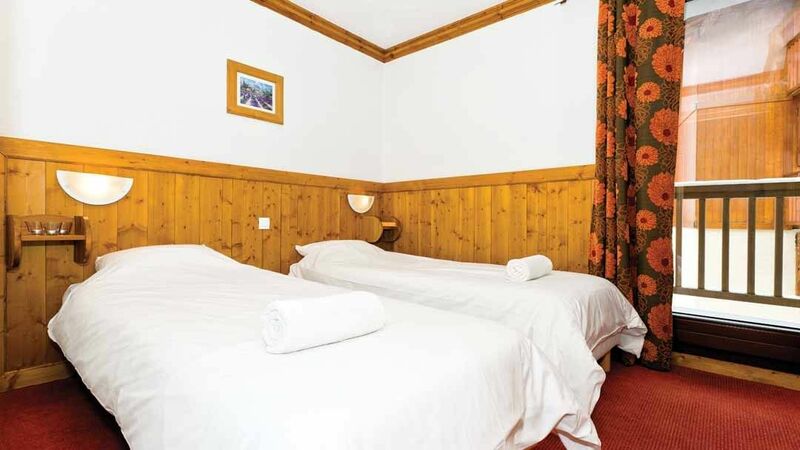 Ski and board hire is located within the same residence for maximum convenience. 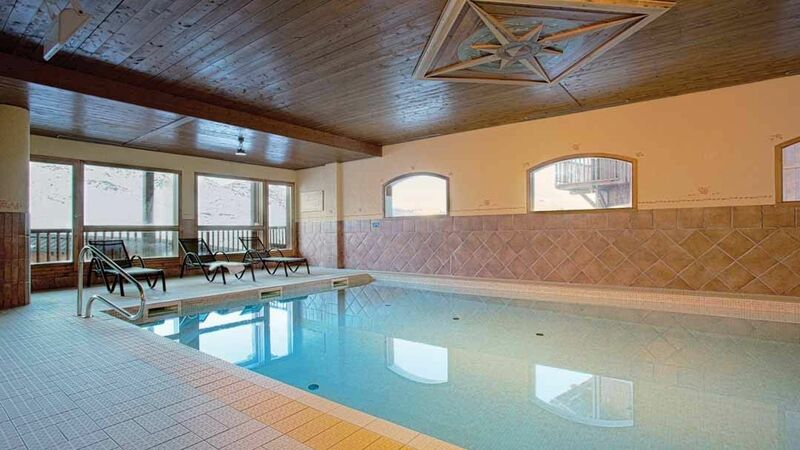 Guests from this chalet will benefit from free use of the complex's sauna and can also use the swimming pool in the Chalet des Neiges residence, which is only a couple of minutes walk away. 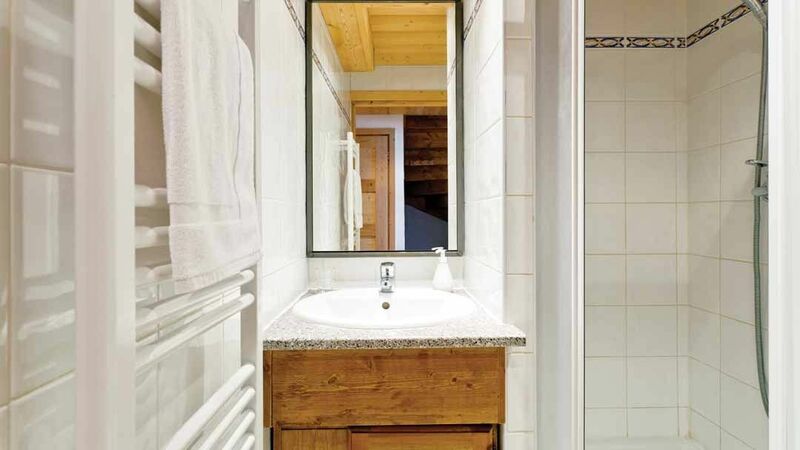 Separate shared WC on the corridor.